What would you do if you found out that you fathered 533 children? Would you panic, chuckle, or run and pretend that you know nothing about the donations, that helped others to be come parents? 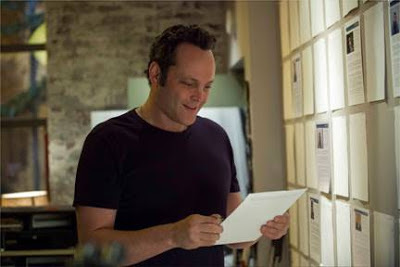 This is the question that Vince Vaughn will face, in Delivery Man! The amazing relationship that my boys have with their father, is something I place great value in. I cannot fathom what it would be like, not knowing who their biological father might be. What similarities do they share with their father? Does he have blue eyes? Does he have allergies? Does he like dogs? Did he graduate from college? How does he sound when he laughs? There would be a million things, I would want to know! 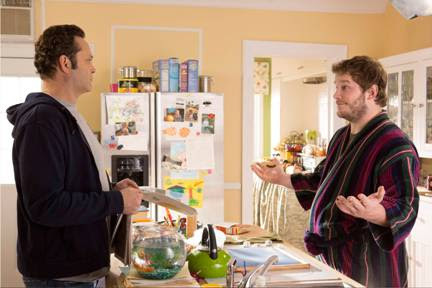 I cannot wait to see this film, and find out how the Delivery Man will respond to the news that he has fathered 533 children! So, many questions and many children to answer for...what will he do? On November 22nd, all of our questions will be answered! 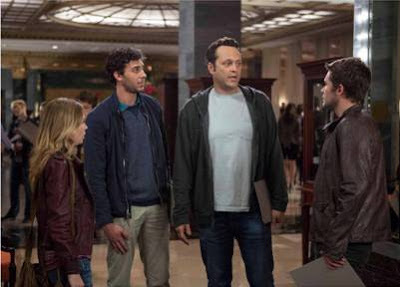 Check out these never seen before images, from the Delivery Man film! Meet a few of the faces, that will entertain us on November 22nd! *I was not compensated for sharing this information, trailer, or images with you. I am just a huge fan, that cannot wait to see the film, all thoughts and opinions about the film are 100% my own.